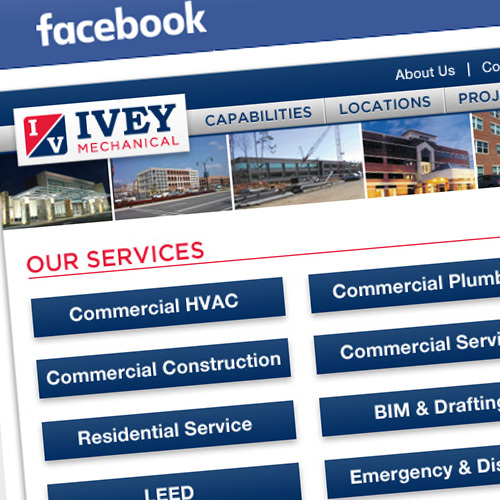 Ivey’s Plumbing and Electrical Company was founded in 1947 in Kosciusko, Mississippi. 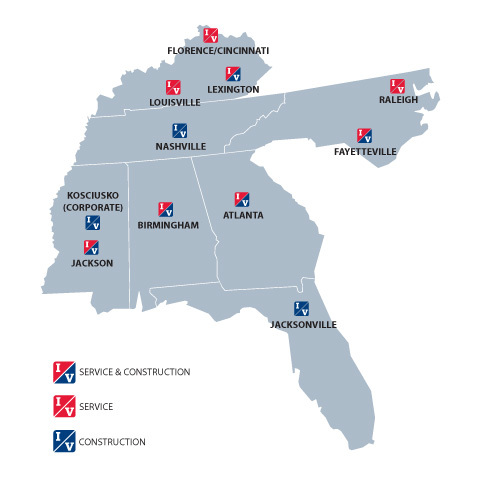 The small repair shop focused on residential and small commercial construction. 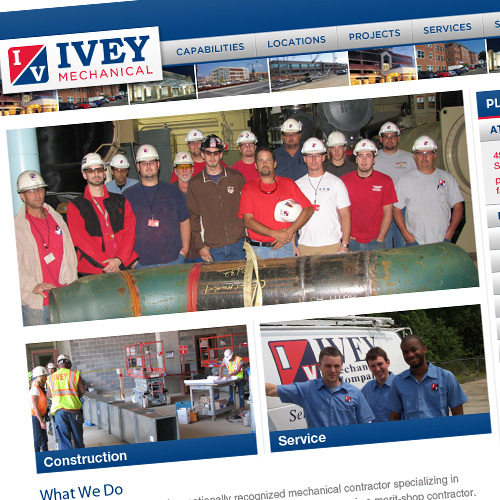 Today, the company operates under the name of Ivey Mechanical Company, LLC. Ivey currently has revenues around $200 million, bonding capacity at $250 million, and continues to maintain a strong and healthy balance sheet. 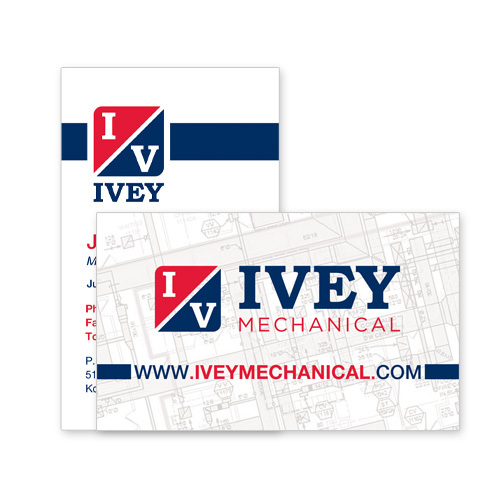 Think Webstore created Ivey’s logo and website, as well as business cards and print maps of their service areas. Think also manages their Facebook.